Captivating and refined at the same time, the Pure Shine helmet is the result of a perfect alchemy between sophisticated style, comfort and technique. Dogma Pure Shine reflects your personality, outside the box, remaining faithful to the trends. 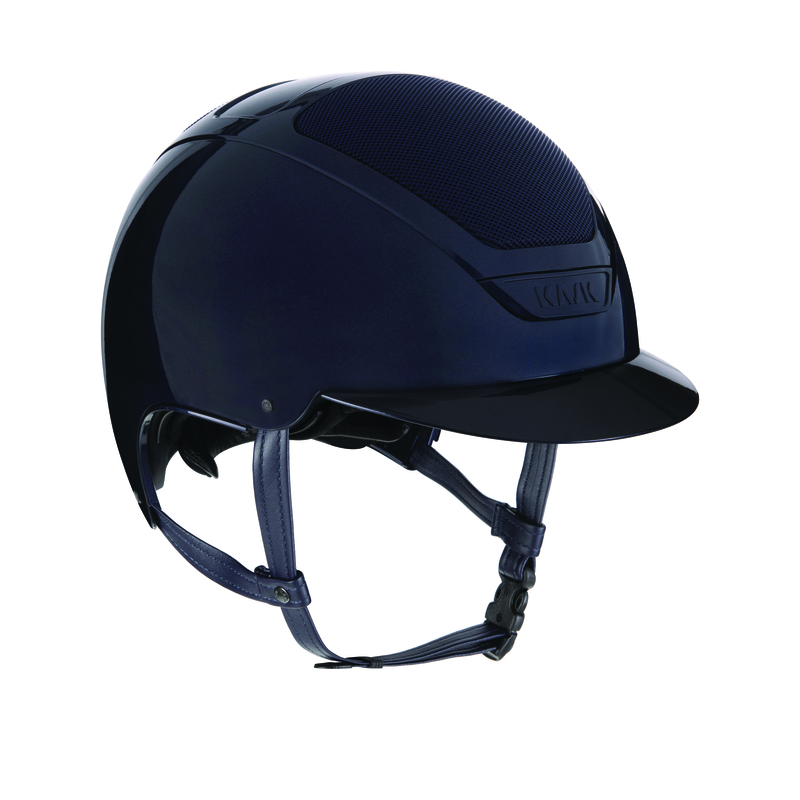 Based on two honeycomb-like aeration grids built in the polystyrene, a smart venting system integrated in the helmet provides high standards of cooling airflow, coping the breathability of the inner fabrics to improve the rider’s physiological comfort. 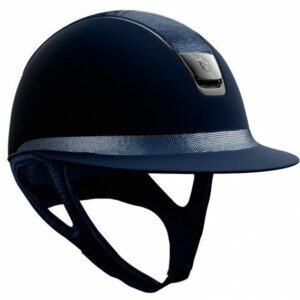 The soft, eco-leather hypoallergenic chinpad offers unique comfort and prevents skin irritations. 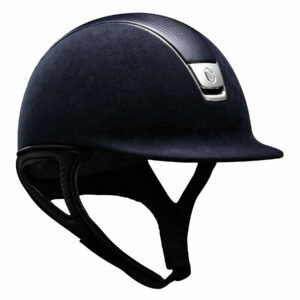 The fabric is easily washable, water repellent, and abrasion resistant. 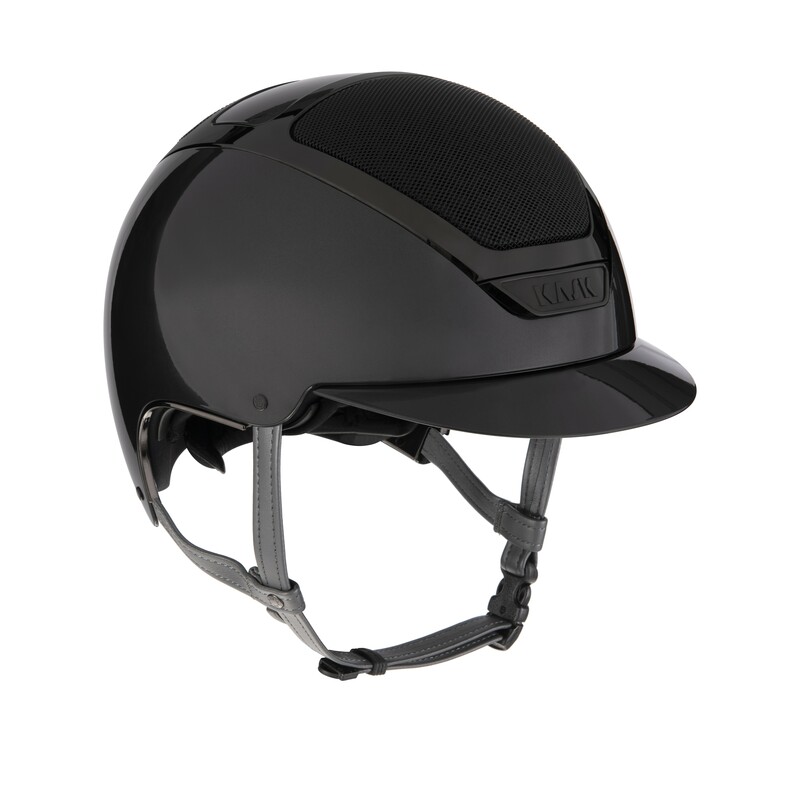 KASK is well aware that the helmet has to fit correctly to the rider’s head, guaranteeing the crucial advantage in terms of safety and wearer comfort. 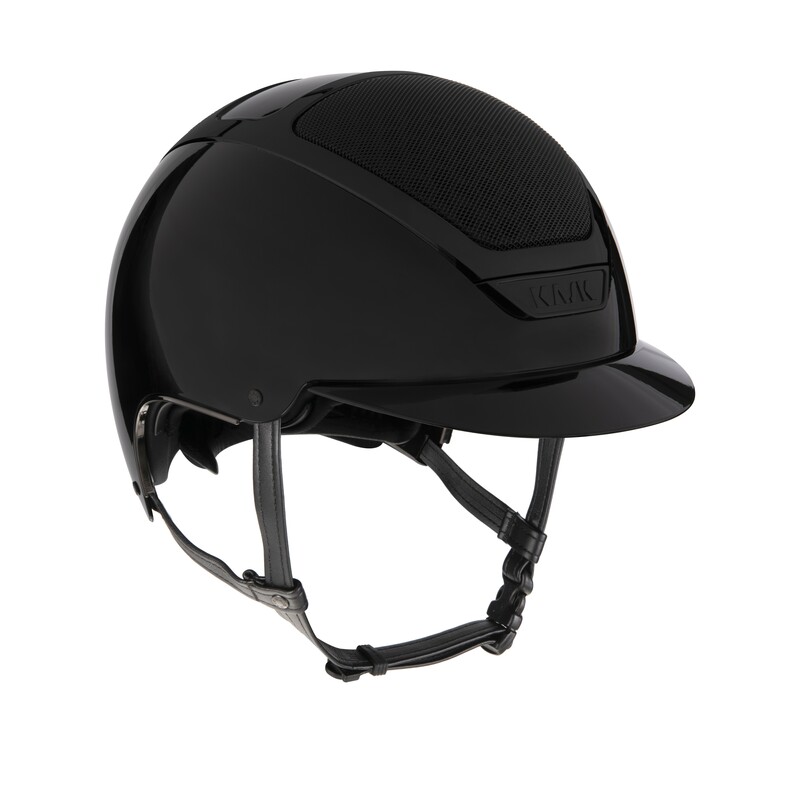 The KASK’s patented self-adapting adjusting system in carbon look, introduced for the first time in the equestrian market, allows the helmet to perfectly and automatically fit on the rider’s head by gently cradling the back of the head. 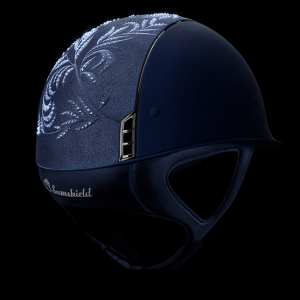 The high-tech carbon look of this detail highlights the design and the innovativeness of the product. 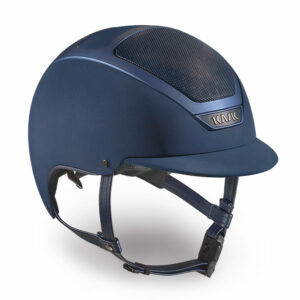 The ideal solution in order to ensure the maximum comfort and hygiene. The internal padding can easily be removed in order to wash it. Hand and machine washable at 30 ° C.